This is a new era for Whoops. 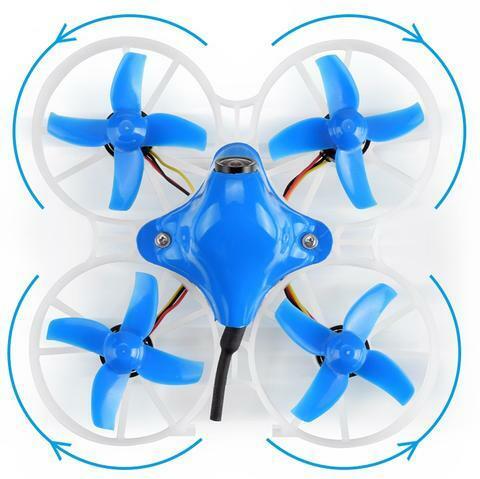 this 2S powerhouse has the ability to fly real acro, like a larger quad, but is still small enough, safe enough, and quiet enough to fly anywhere. If you would like the DSMX version, please contact us! We are happy to solder on the other DSMX receiver onto the flight controller at the cost of the receiver CLICK HERE for Receiver price. Please select both options to see stock levels. Is this what we've all been waiting for? 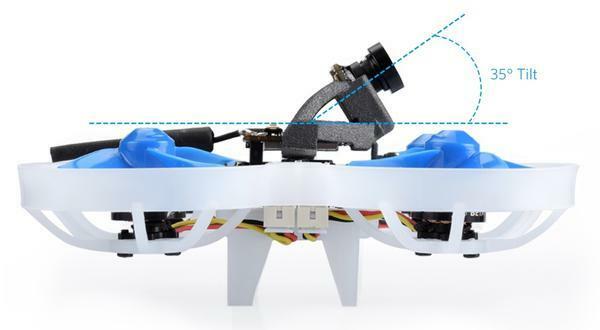 The power of a 5 inch racing quad in the size of a Tiny Whoop? 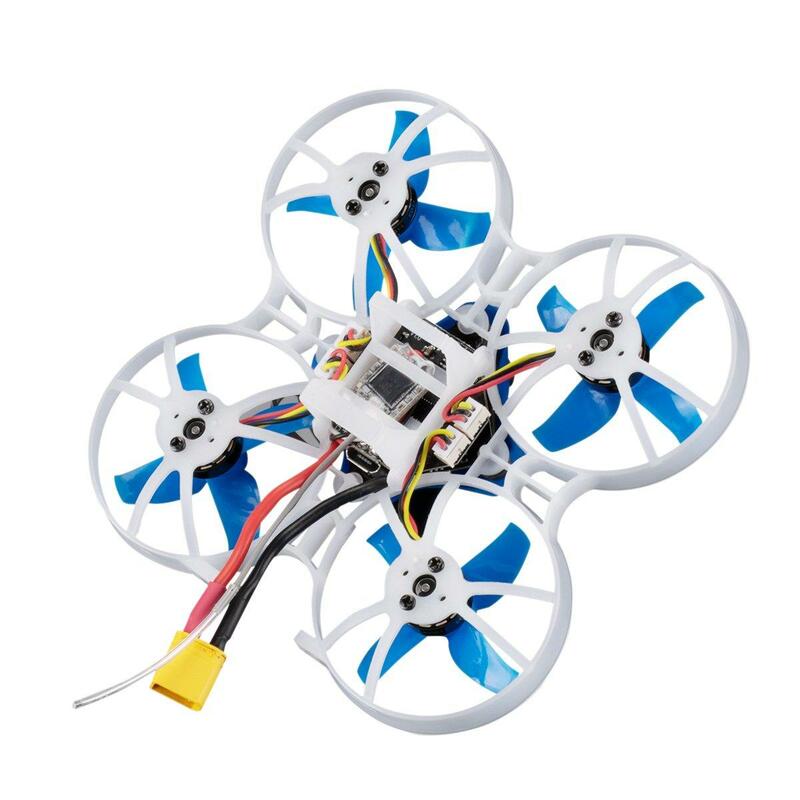 With the high performance STM32F405 processor this quad feels silky smooth in the air. 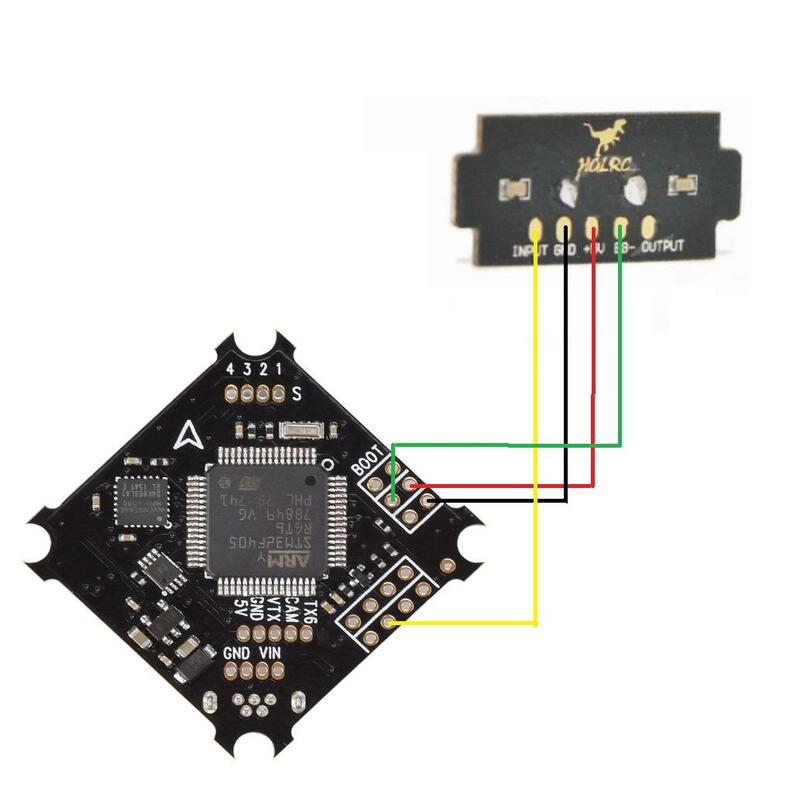 The Flight Controller is flashed with Betaflight Ominibus 3.5.0 firmware. A total weight of 41g give pilots a good balance of weight and a nice punch on the 2S battery. The whole quad is completely assembled, no soldering or tinkering required. These are the lightest 1103 11000KV motors with cable connectors you can get. Just plug and play, set your switches in Betaflight and away you go! These motor shafts are 1.5mm in diameter, so you can only use the 40mm propellers. Receiver Option: Frsky XM+ / FullSpeed DSMX or add your own receiver. The Beta75X also comes with "props out" in default. Why do we need "props out" direction? In the default Betaflight props direction (Props in), the quadcopter dips and "washes out" in hard corners. With reversed props or "props out", no more dipping even in hard cornering! We supply the 75x with the XT30 pigtail. However we will soon be selling the conversion kit to make this run on your original Tiny Whoop packs too. 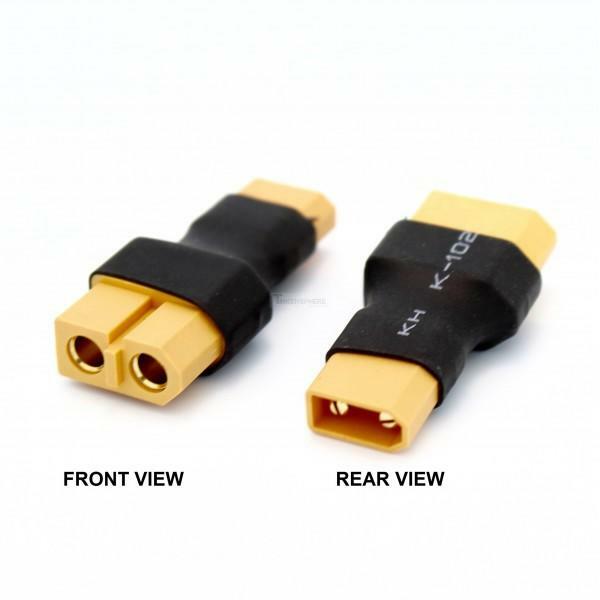 But it is recommended to use the 2s Lipo with the XT30 connector. The AIO camera VTX on the Beta75X is a custom version of the Z02. The VTX board and camera board are split and a 35 degree camera mount for fast flying. At the same time, it has all the other functions of the Z02 camera, like output power switchable between 0mW (Pitmode), 25mW and 200mW. Smart audio is available for VTX remote control in default. Here you can download the STL file for the camera mount. Connect your Flight Controller to Betaflight and in the Bottom left hit the CLI tab. - It's good practice to make a backup of your CLI before making any changes. (Type "dump" and copy the text to save it externally). If you require a video to show you how to do all of this, CLICK HERE for the video link.